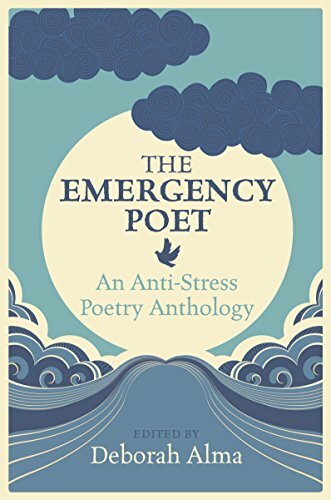 A brilliant new anthology of poems designed to lift your mood and help you to overcome stress, depression and general anxiety. Arranged by spiritual ailment, the sections include a range of verse, new and old, which may be of comfort to those in need of a pick-me-up for the soul. A brilliant new anthology of poems that will help you to overcome stress, depression and other anxieties. Arranged by spiritual ailment, the sections include a range of verse, new and old, which may be of comfort to those in need of a pick-me-up for the soul. The collection has been carefully compiled by Deborah Alma, the world's first and only emergency poet, who travels to schools, libraries, festivals and other events in her 1970s ambulance to offer consultations and prescribe poems as cures for various maladies. This collection is designed to lift your mood and offers poetic help whenever it may be required. Other poetry collections include The Everyday Poet: Poems to Live By.